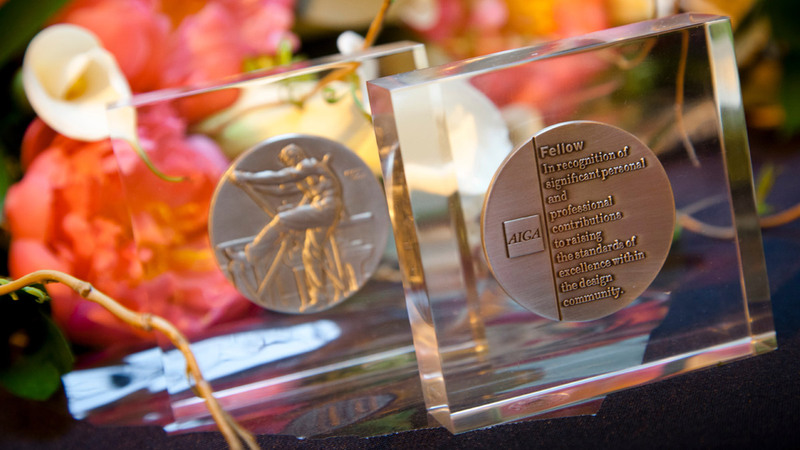 The AIGA San Francisco Fellow Award recognizes seasoned designers and other major figures who have made a significant contribution to raising the standards of excellence in practice and conduct within the Bay Area design community and the AIGA SF chapter. Our Fellows are honored for their design practice and other contributions in a range of areas, including education, writing and leadership. This year, AIGA San Francisco honors three remarkable women for their contributions to design at AIGA San Francisco during the 2014 Fellows at Continuum — Diane Carr, Gaby Brink and Melanie Doherty. This event not only recognizes our design heritage, but looks to plant seeds for the future. All net proceeds directly benefit the AIGA SF Enrichment Scholarship Fund. 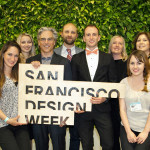 In 2012, a total of $6,000 was distributed to 12 design student members from throughout Northern California. 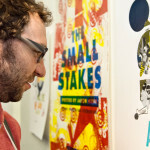 2013 Enrichment Scholarship winners will be announced at the AIGA SF Portfolio Day in June.